is from Germany. She has an MA in Language and Communication Research from the College of Cardiff (University of Wales, 2001) and a PhD in Linguistics (Leiden University, 2014). 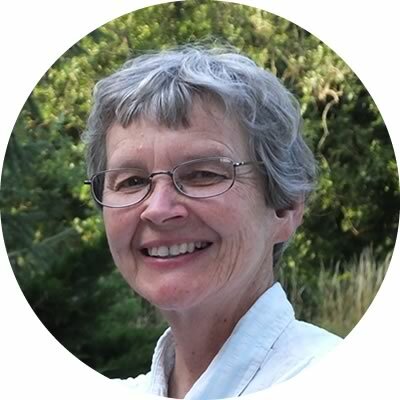 In 1992 she began her first assignment with SIL International in West Africa, where she worked in language survey in Benin, Togo and Ghana until 1999. In 2001 she moved to Indonesia to train and oversee language survey specialists. She began her doctoral studies at Leiden University in 2009 and completed them in 2014 with her thesis, "A Grammar of Papuan Malay". In 2015 she moved to Malaysia, where she continues to work as language survey consultant, training and mentoring survey personnel. At ssk she has periodically taught phonetics and sociolinguistics. 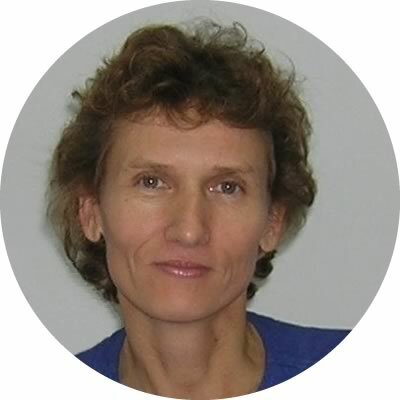 Since September 2014 she has been leading the overall programme, while continuing to spend most of the year training and consulting in southeast Asia. is Swiss, and a middle school teacher of mathematics, biology and geography by profession. After several years in teaching, she worked in a language project in Benin, West Africa, and participated in the translation of the New Testament. She lives with her family in Switzerland. 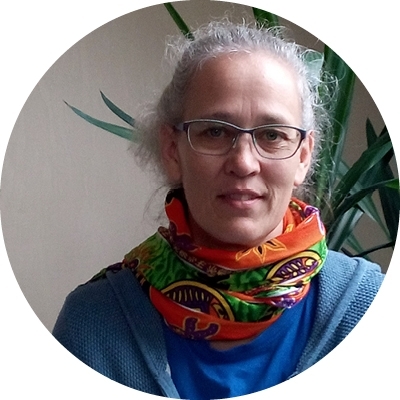 At ssk she leads the methodology sections of the courses Sprachlernmethoden (Language Learning Methods) and Erfolgreich fremde Sprache Lernen (Effective Foreign Language Learning) and offers the distance course, Fresh’n up – Fresh ideas for language learners in a rut. She is also involved with curriculum development and teacher training in Deutsch für Flüchtlinge (German for Refugees).